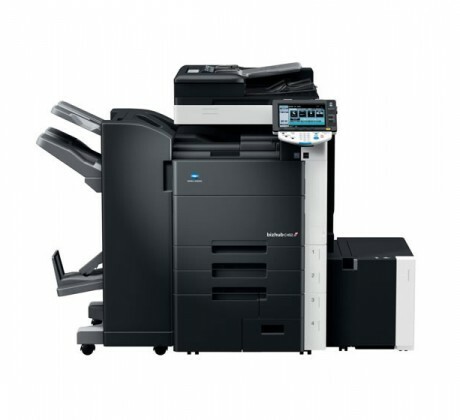 The Konica Minolta bizhub C452 is a Color copy machine. 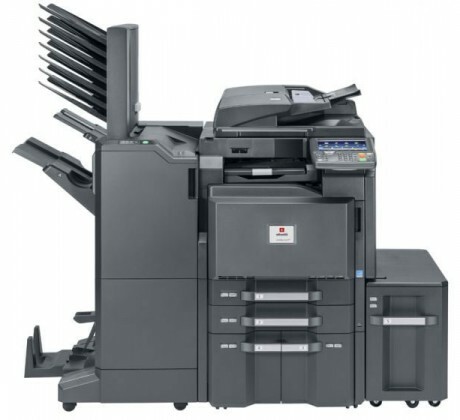 This copier has a maximum recommended monthly duty cycle of 150,000 pages, which is 50% more than the average for all Copiers. 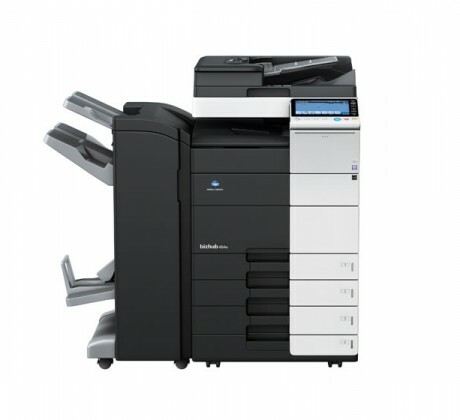 The Konica Minolta bizhub C452 copier supports the following standard interfaces: Ethernet, USB and USB 2.0. 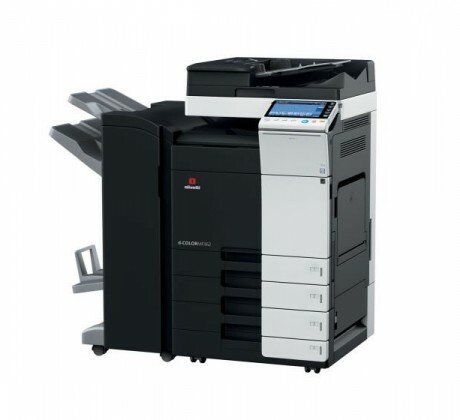 This machine provides speeds of 22ppm, 28ppm and 36ppm, respectively, in colour and mono, part of a generation of dynamic A3 colour MFPs that have taken the very best of what its predecessors had to offer with great improvements.